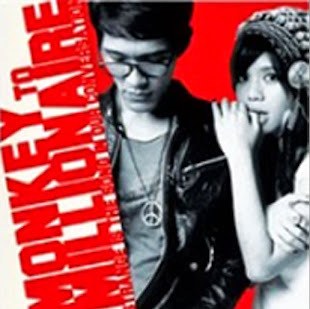 Monkey To Millionaire: 27 Juni di Margo City, Depok! 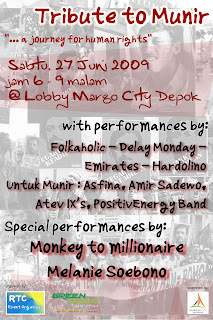 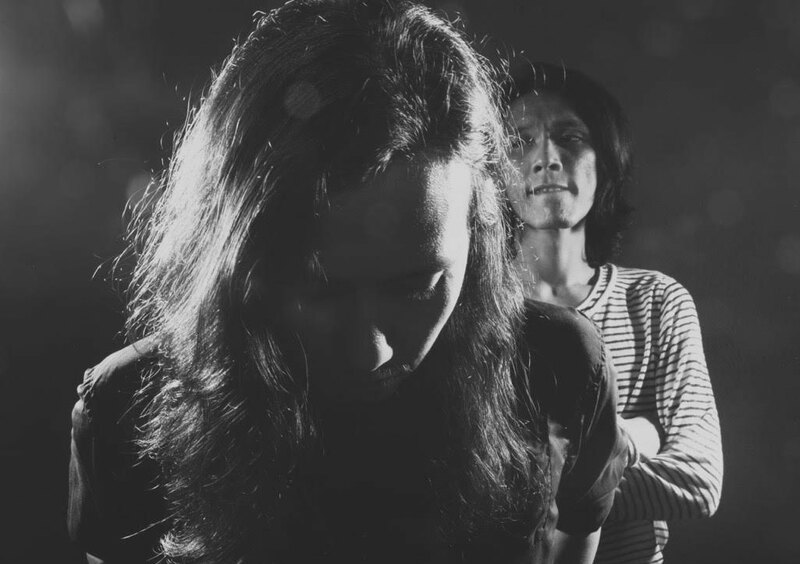 Margo City Depok, 27th of June! 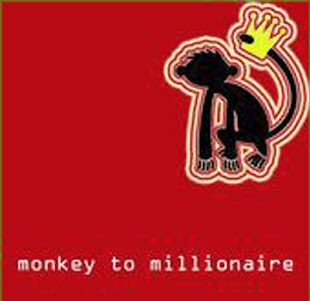 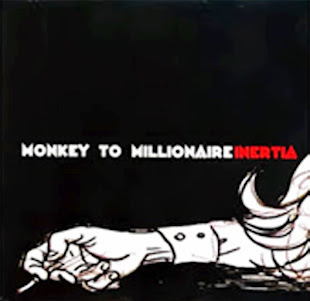 Monkey's will be playin' at 8 PM!